A little maid service, Master. 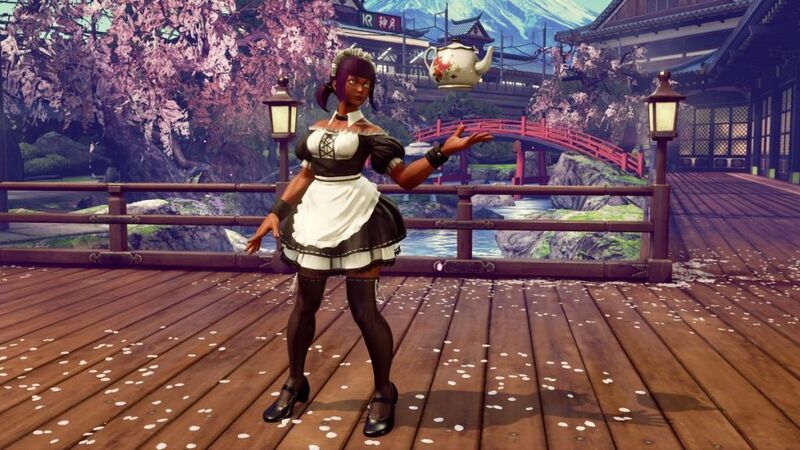 If I were to judge, Menat takes the top spot with her levitating teapot and head wear. 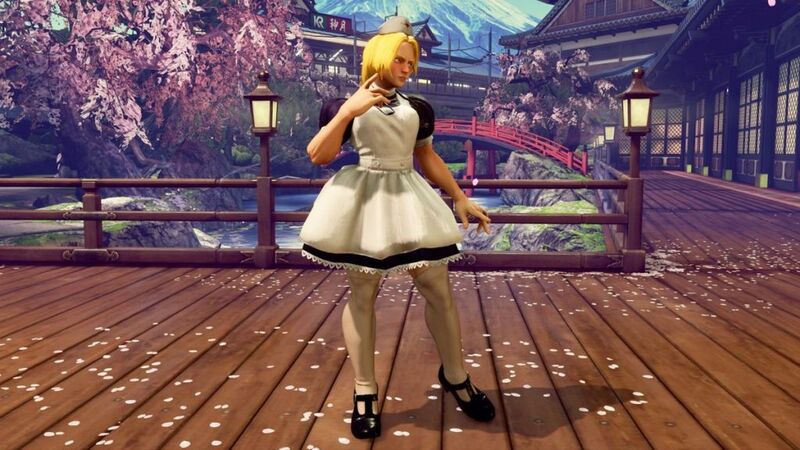 R Mika reflects the Casino theme style of maid as correlating with the stage. 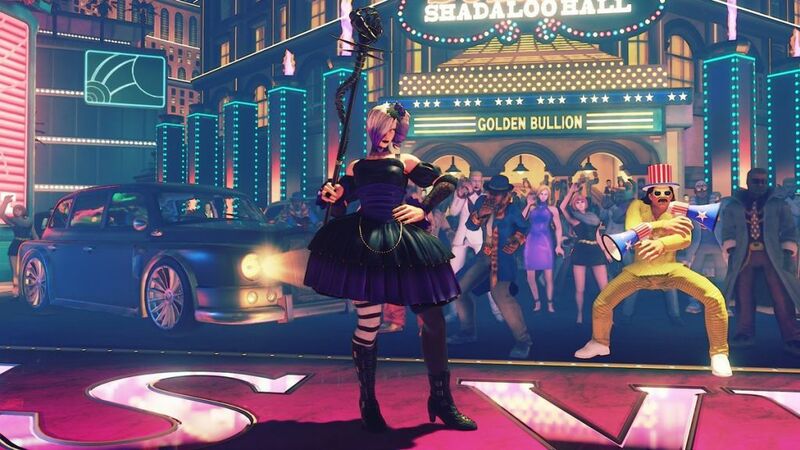 Falke nails her outfit, sticking with a Gothic Maid style and heavy boots. 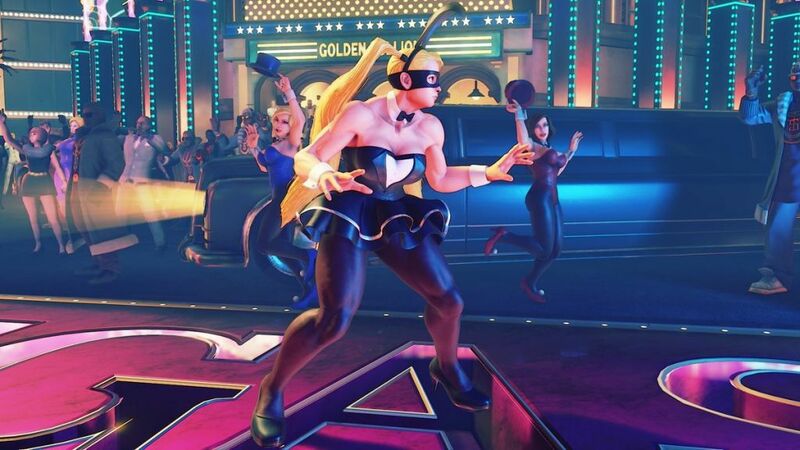 Kolin is a bit off for me. Perhaps its her standing pose or the hair style, but there is just a lot of discourse with her and her outfit. Street Figther V is available on PS4, Xbox, and PC.